Actress Hilary Duff and boyfriend Matthew Koma shared on Instagram that their new baby girl had officially arrived. Duff shared the baby’s name, posting “Banks Violet Bair, this little bit has fully stolen our hearts! She joined our world at home on Thursday afternoon and is absolute magic” alongside a photo of the couple cradling their new addition. Duff posted several more photos of baby Banks in her Instagram Stories, sharing a snapshot showing Koma had dyed his hair pink in anticipation of the baby’s arrival. Duff is also mama to 6-1/2-year-old son Luca with ex-husband Mike Comrie. 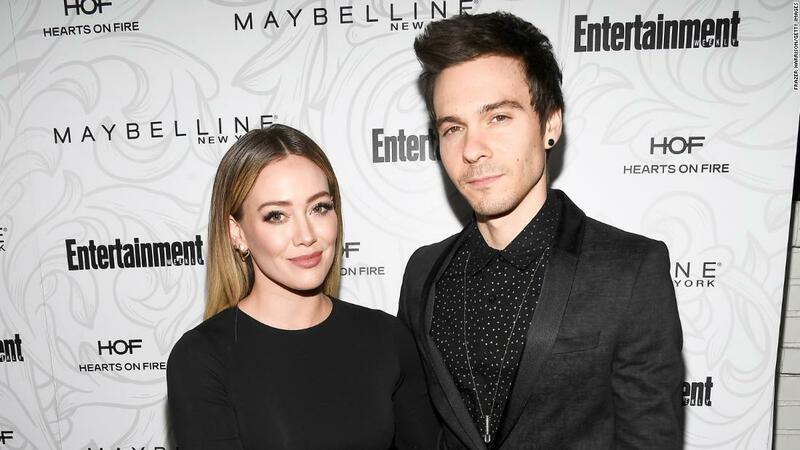 Hilary Duff and boyfriend Matthew Koma have announced the birth of their first child together.